Some people say they wish they could live their lives with no regrets. You may be one of those people. While I think it would be great if I didn’t have certain regrets, I don’t think living a life with no regrets would be very fulfilling. You need to regret things because it means you’re truly living. You won’t make perfect decisions every time, and you will end up regretting some bad ones. That said, here are some things I would tell my younger, and more stupid, self NOT to do. 1. Don’t let your grades slip – If I knew then what I know now, I would have put a lot more effort into my schoolwork. I graduated high school, barely, with a 1.7 GPA. I know it’s not all about grades, and I don’t think I would strive for a perfect 4.0+ GPA. But if I had gotten the grades I know I was capable of I would have had more scholarship opportunities. 2. Don’t eat all that junk – My biggest regret is how I treated my body while growing up. I know now that part of it is PCOS and hypothyroidism, but I certainly didn’t help those issues when I ate mostly junk food and didn’t take care of myself right. 3. 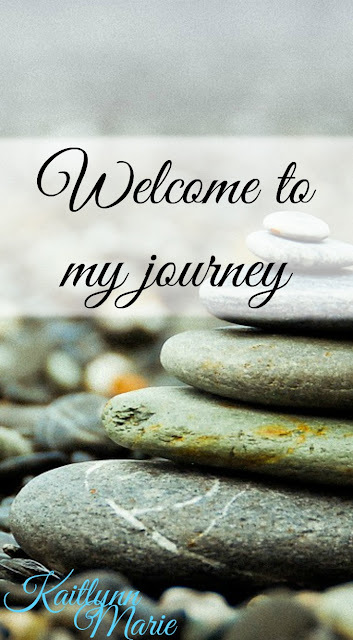 Don’t blame yourself – I’m not in the right place in my life to go into details, but a certain life event happened when I was very young and it shaped how I would see myself for the rest of my life. Knowing what I do now, I would have told myself it wasn’t my fault and I would do my best to heal those wounds before they got out of control. 4. Don’t be so eager to move out of mom & dad’s – I bet there are a lot of people that left the nest too soon. I made my life much more difficult than it needed to be when I moved out before I was truly ready. If I could do it again, I would wait. Especially since my dad passed less than a year after I moved out. There you have it, my five biggest regrets basically. 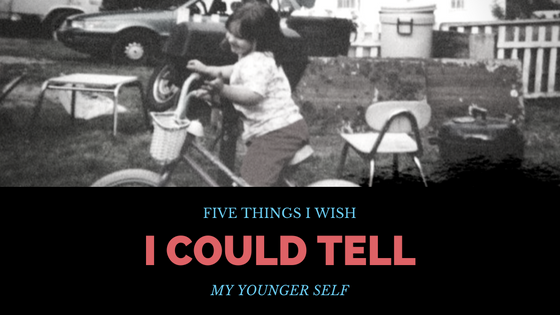 Those are five of the things I wish I could tell my younger self not to do. Some of them would change my life so completely that I don’t know if I would even be where I am right now. That’s not necessarily a bad thing. 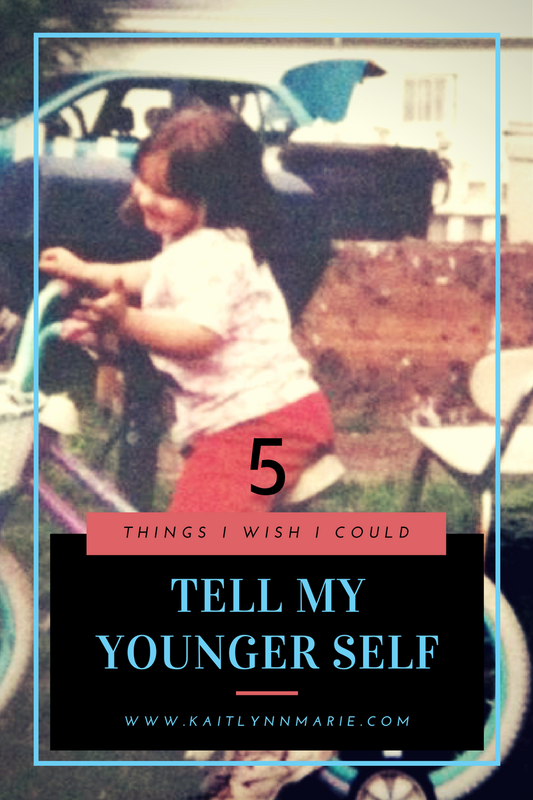 Is there anything you wish you could tell your younger self? Let’s chat in the comments!